Questions about Kichler Lighting 10564WH? For those who want flexibility in their under-cabinet lighting, this 2-light Kichler Cabinet Light is an ideal selection. The package includes a White finish fixture and 18-watt Xenon light bulbs with a high-low on-off switch. 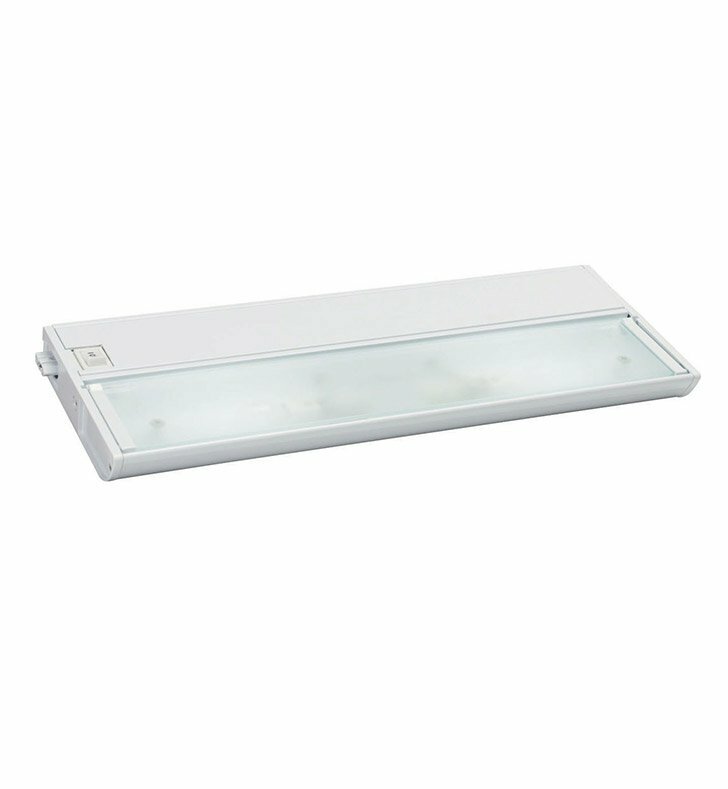 And because of its slim 1" depth, the fixture is easy to conceal under your cabinet.